From style to comfort, the possibilities are seemingly endless with Chevrolet Equinox accessories. 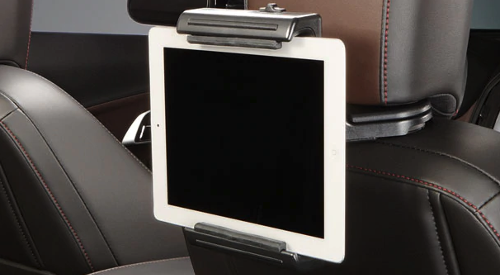 Equinox drivers can upgrade their vehicle with a number of aftermarket accessories, all straight from the manufacturer. In this article, you’ll learn more about available 2019 Chevy Equinox interior and exterior upgrades. 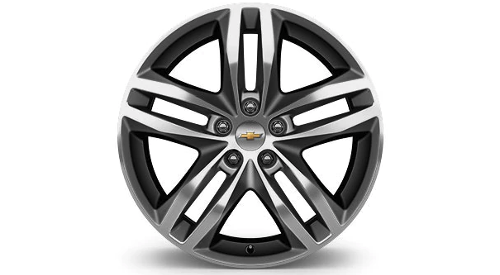 You can browse all GM accessories here. 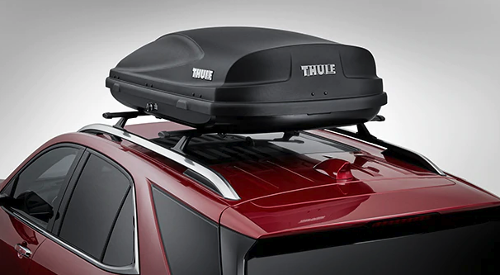 For more information on Equinox accessories, contact our Chevy dealership near Crown Point, IN, to speak with a parts specialist by calling (219) 947-4151. If you want to upgrade your wheels, you have a few excellent options to consider. Check them out below. 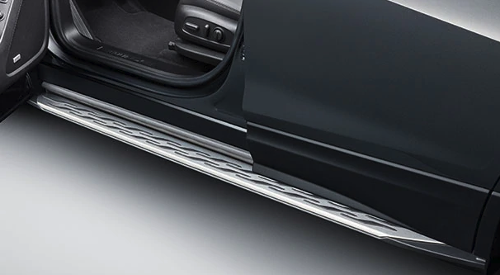 Turn heads and make your drive safer all at once with available Equinox exterior accessories. From floor protection to intricate styling, there is something for everyone when it comes to 2019 Chevy Equinox interior upgrades. Chevrolet Equinox accessories cover more ground than just interior and exterior options. Here are a few other 2019 Chevy Equinox accessories you can purchase.